I’m a pretty passionate and yes, emotional guy and I feel the full experience of life. I spend more time upset then I should and I know that. I have plenty of highs and lows. The weird thing for me though is that even though I get mad at the world and the people who inhabit it frequently, I am still fascinated by people just the same. You might say I have a complicated relationship with the human race. I’ve always been a student of people in many ways. I became fascinated with history in high school and I credit that to Jerry Maxwell – he was my history teacher at North Farmington High School and the best teacher I had at any level. He inspired me to seek out knowledge about events that have unfolded throughout history and the players involved. He didn’t just teach dates and facts, he taught about people – what made them tick, their idiosyncrasies, their life stories. He made the people come to life and I was always impressed by the narrative of the lives of people who changed the course of history. It is that human experience that makes history come alive. When I moved on to college I was unsure of what I wanted to major in until I took a course in Psychology. It was right up my alley – getting into the human psyche and understanding how the mind works, what drives people. I didn’t pursue a career in Psychology, but I’ve always been in the people business even when I was living a miserable existence in corporate America. Being in sales is being in the study of people more than anything. Yes you have to know your products, the competition, the market conditions etc. but most importantly you have to understand and relate to people. Corporate America – A Low. 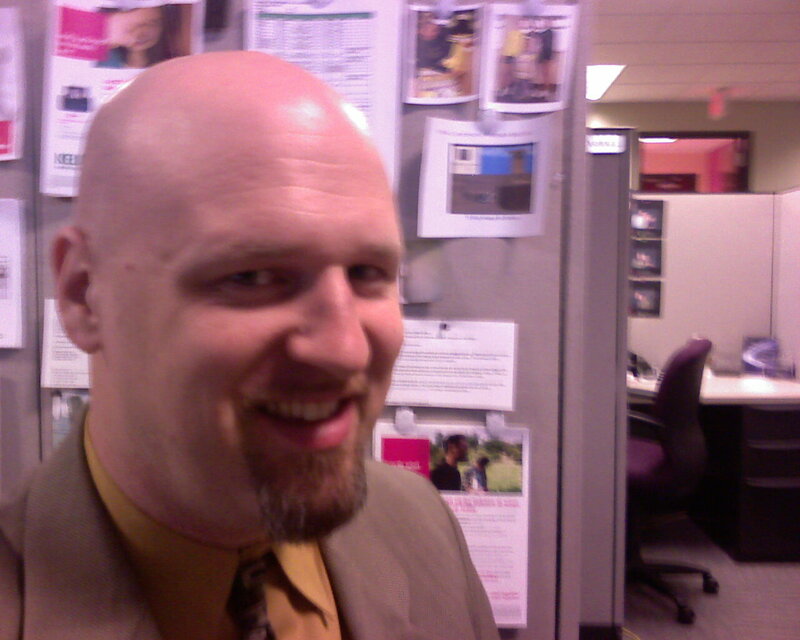 The dark side of working in corporate sales put me in a position where I had to use my people skills to detect and survive a lot of hidden agendas. Politics. Incompetence. Insecurity. Backstabbing. Unfair competition. That wears on you after a while… It seemed people were always getting promoted because they were friendly with (or sucked up to) the upper management. Upper management would promote someone weak because they would see someone too strong underneath them as being a threat. I sometimes wonder how corporations actually function at all when I’ve witnessed first hand how completely DYSfunctional they are. Against this backdrop I then had to go out to the marketplace and try to aggressively sell a product to prospective clients I didn’t know and who weren’t interested, often times with a product I barely believed in at best. I got pretty good at being able to play these games while doing whatever I could to keep my integrity intact and luckily I met a very small handful of good people along the way who I could actually trust and helped me through it. I stay in touch with those few and I’m eternally grateful and loyal to them. Think Morgan Freeman’s character “Red” and Tim Robbins’ “Andy Dufresne” in The Shawshank Redemption. Having a friend you can trust while you’re on the inside is a gift. 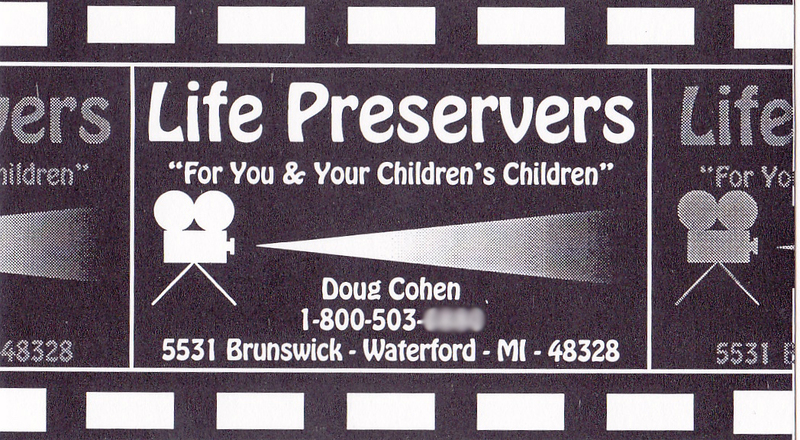 My original Life Preservers business card circa 1998-ish! Now truthfully that’s not the way the inspiration came. I’m not exactly sure how it popped into my head at that moment, but wherever it came from I knew that was it. Something meaningful, something important, something that would enhance people’s lives and help them be remembered the way they deserved to be. I put together a business plan, a logo, got an 800 number (remember this was 1998), printed business cards and I had an old schoolmate who was a videographer on board. We made a demo and then…. not much else. For various reasons it didn’t work out. My partner didn’t have the vision for it at the time. The dream got shelved, but it never completely died. It was painful though – people would ask me from time to time “Doug whatever happened to your video idea? I thought that was a great idea you had” and it would really sting. I would feel pangs of guilt for letting myself down, anger for being stuck working for a big company worried about my job security, and not being excited for the future. Dying a little more inside. Eventually Ally started taking her photography more and more seriously, and she started building it on the side. The economy got worse and my last corporate job with T-Mobile was going down the tubes – my accounts were mostly automotive and many of them were dealing with bankruptcy, layoffs, and purchasing freezes in 2008-09 when the bank and auto bailouts happened. Eventually after a year or so of dismal sales T-Mobile let me go. I was an auto casualty even though I didn’t work for an auto company. Frameable Faces – A Rescue. Ally convinced me not to look for yet another corporate job and join her to open the Frameable Faces studio and make it our family business. It was a great decision. My creative juices started flowing again. I had clients I could have real relationships with. No cold calling. We had a great product (Ally is a fantastic photographer) and we could do whatever we felt was needed to make it better without getting approval from anyone. I have thoroughly enjoyed this. 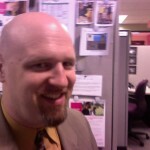 I’m having a blast blogging and building relationships online and consulting on the side for social media. I’m even singing in a rock band! This has all been great…… and now it’s time to add another piece to complete the puzzle. One that’s been a long time coming. Life Preservers is back. For You and Your Children’s Children. I have a solid team in place for the first time to do this important and rewarding work. A team of like-minded and talented people who are excited and believe in this. We are helping people tell their stories in their own words, and when I walked out of that apartment last week at the end of that interview I was smiling ear to ear.